Dhaka, 9 August, Abnews: The government has fixed the rate of rawhides of Eid-ul-Azha’s sacrificial animals. 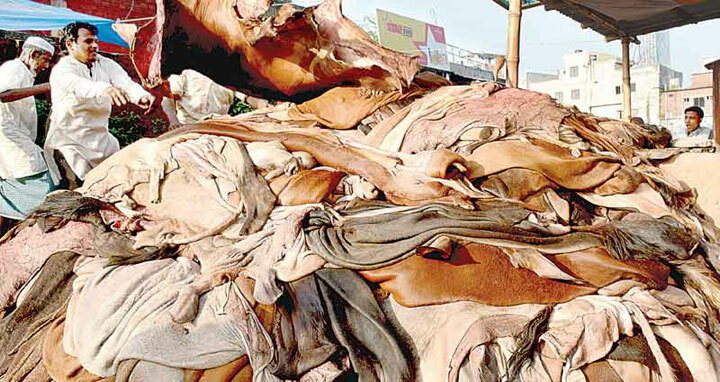 Cowhide prices have been fixed at Tk 45-50 per square foot for the capital while at Tk 35-40 for outside Dhaka ahead of Eid. Commerce Minister Tofail Ahmed announced the prices in his office on Thursday after a meeting with stakeholders.